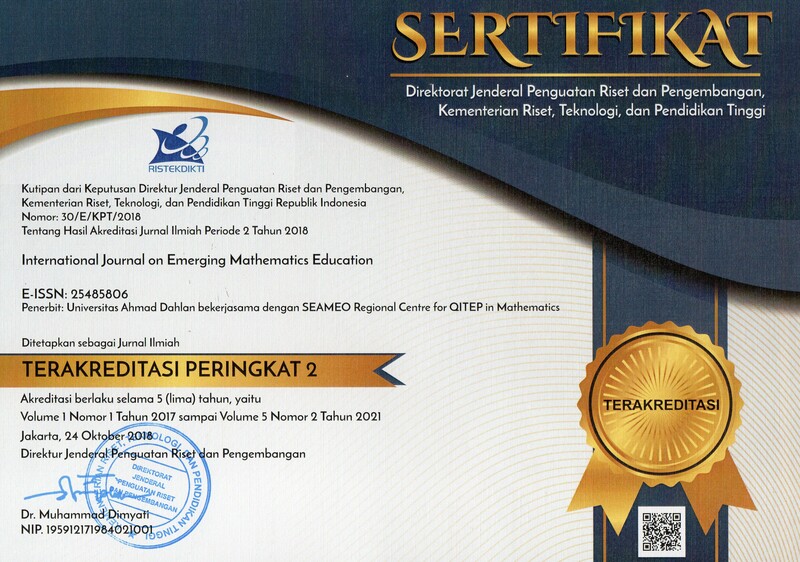 The Jurnal Pendidikan Informatika dan Sains (e-ISSN: 2407-1536 | p-ISSN: 2089-2802) is a scientific, peer-reviewed and open-access journal published by IKIP PGRI Pontianak, which is a dissemination medium for research result from scientists and engineers in many fields of science and technology. This journal is a biannual journal issued in June and December. It has been indexed in SINTA 5 (Accredited Journal, Decree No.21/E/KPT/2018) by Director General of Strengthening Research and Development, Ministry of Research Technology and Higher Education of the Republic of Indonesia in 2018. The indexing status will be active until 2020. The editors welcome submissions of papers describing recent theoretical and experimental research related to Theoretical articles, Empirical studies, Practice-oriented papers, Case studies, Review of papers, books, and resources. 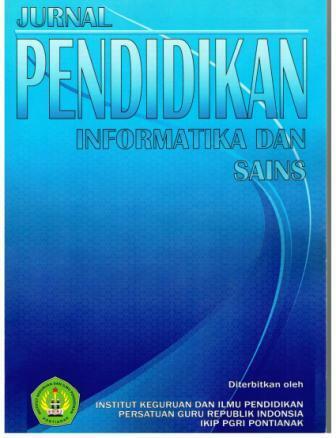 Focus and scope for Jurnal Pendidikan Informatika dan Sains can be seen detailed in here.